Paradise Garage Racing Team invites you to Challenge #2: Candyland Loop! 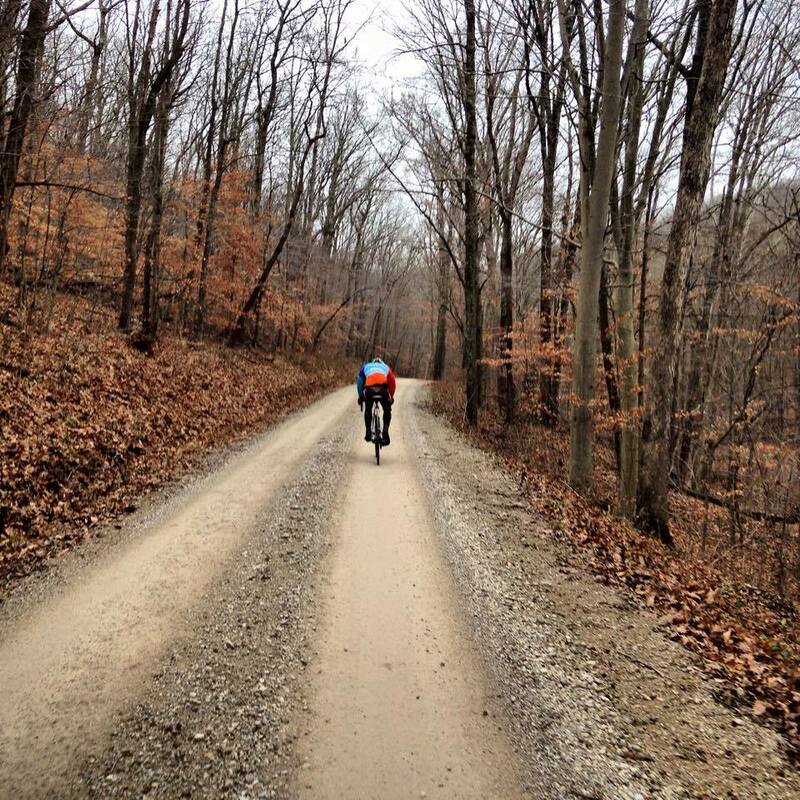 A 30 mile loop in Nelsonville, OH that has 2,585 ft of climbing, some gnarly double track descending/climbing and some forest roads that are generally fairly muddy/rutted. Those who race CX will love this course on a CX bike, but those who are uncomfortable on steep descents should opt for a MTB. We’ll meet up at the Rocky Boots Parking lot on the corner of Myers St. and Farrow in Nelsonville, OH.